Montessori Start Inc. is committed to nurturing your child’s potential for growth through the Montessori method of education. 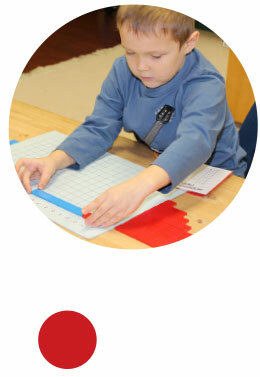 Our goal is to provide young children with a solid learning foundation as they start their educational journey . Our programs are carefully designed to address the intellectual, emotional and physical needs of each child, and our approach is one of fairness and respect toward our students, parents and staff.